Cardiac PET perfusion and viability imaging has gained considerable acceptance in the cardiology and imaging communities due to the efficiency of testing procedures and excellent image quality. 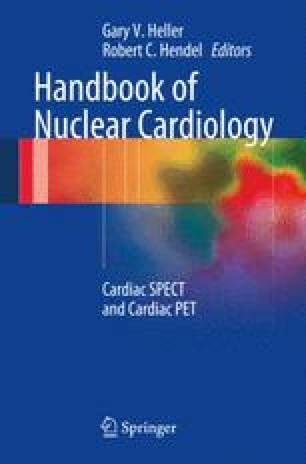 These attributes are in part due to the radiopharmaceuticals available for Cardiac PET. Most PET radiopharmaceuticals have radioisotopes with shorter half-lives than those of SPECT tracers. This enables patient imaging protocols to provide rapid repeat testing such as rest followed quickly by stress imaging (25–40 min). The short half-lives can also reduce radiation exposure for some PET agents. However the very short half-life for some PET perfusion agents means that exercise imaging is generally not possible. This may change with availability of newer slightly longer half-life PET tracers.